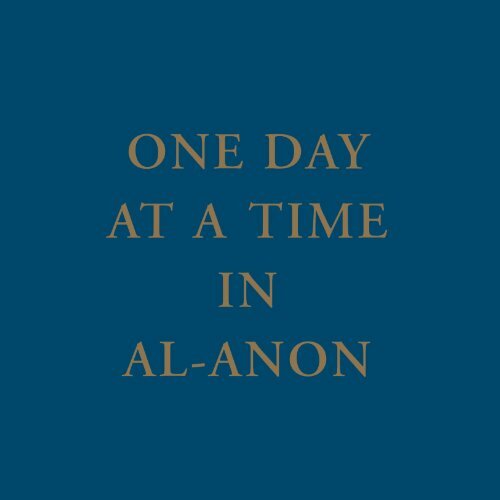 Showing results by narrator "anonymous"
Have you lost your desire to set goals or to face life's challenges? Are you wondering how to stop procrastinating and become motivated to do more things? 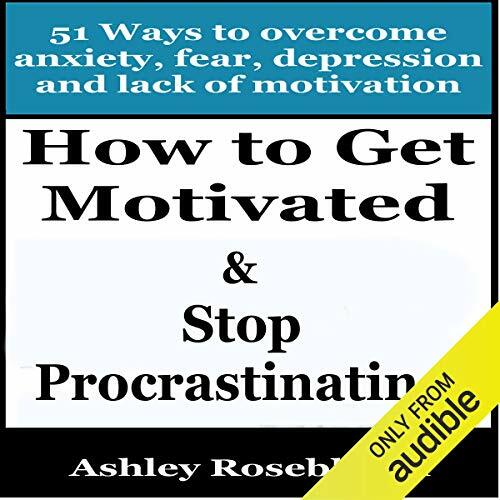 Do you feel paralyzed from anxiety, fear, depression, or the lack of motivation?This book contains proven techniques and strategies on how to overcome the paralysis produced from having low self-esteem, a fear of failing, and anxiety. 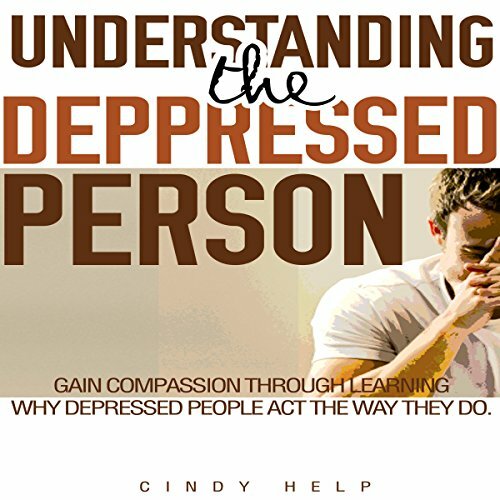 Cindy Help, the author has helped people all over the world lean how to handle the difficulties associated with interacting with depressed people. 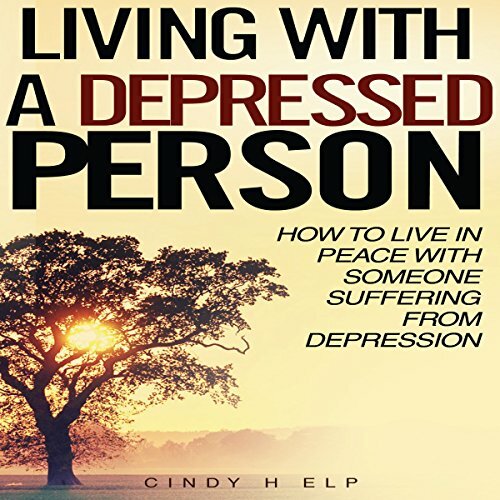 The life-skills you need for coping with a depressed friend, spouse, co-worker, family member, boyfriend, girlfriend, sibling or child are contained within this audiobook. Is your stomach in knots because you think your husband, wife, boyfriend, or girlfriend may be cheating? Do you think your spouse is having an emotional or sexual affair because he has been acting strange lately? 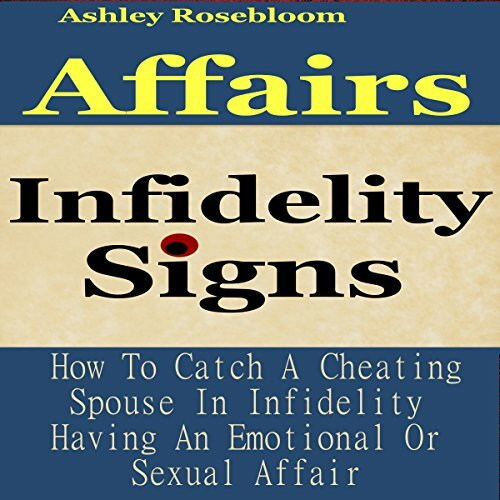 There are common signs in situations where infidelity is the cause of a spouse's behavior changes. Learn ways of recognizing if your husband or wife is having an emotional affair, a sexual affair, or is involved in a full-blown secondary relationship. 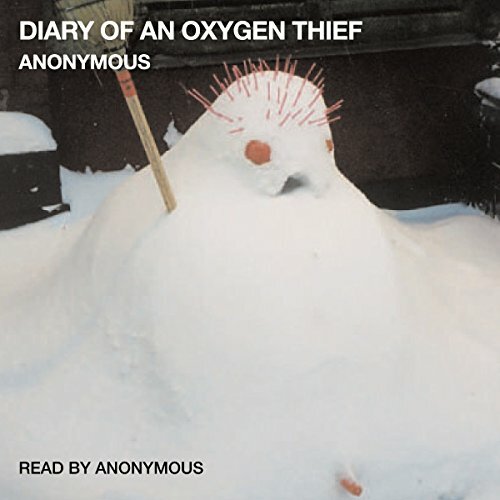 Picking up the story where it left off, the controversial protagonist of cult classic Diary of an Oxygen Thief retools his advertising skills to seduce women online. It's a pursuit that quickly becomes a dangerous fixation, often requiring even more creativity and deception than his award-winning ad campaigns. Dazzling, daunting, and darkly hilarious, this spellbinding sequel is a spectacular indictment of a modern love twisted beyond recognition. Are you exhausted from dealing with conflict? Do you just want the constant arguing to stop? Are the guilt, shame, and intensity of blame wearing you down? 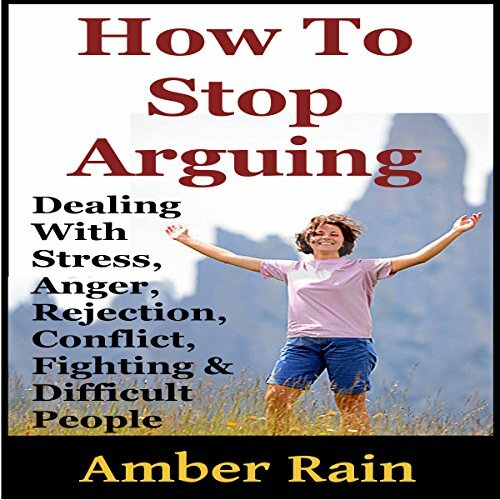 Everything you need to stop fighting and arguing with difficult people is in this audiobook. 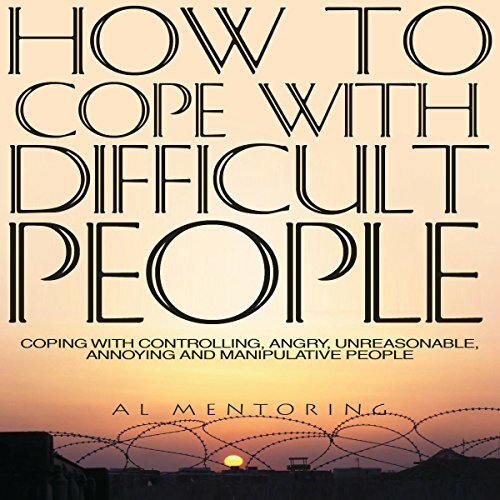 These life skills will work in any situation where conflict resolution is or isn't possible. The reason they work is because they are centered on teaching you how to manage conflict in such a way that it doesn't harm you emotionally anymore. 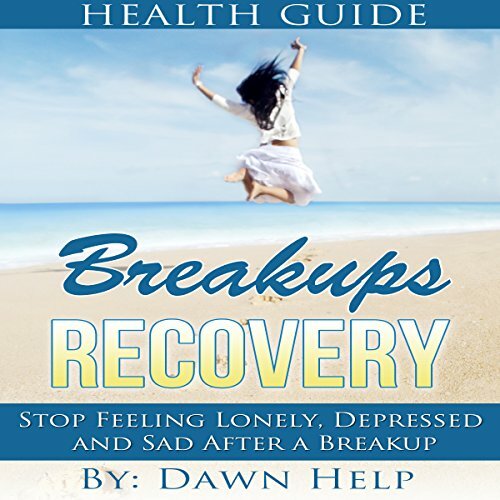 Learn how to build, maintain, and regain trust in a relationship, and you will have a strong foundation for creating a bond of love that can endure life's toughest trials. 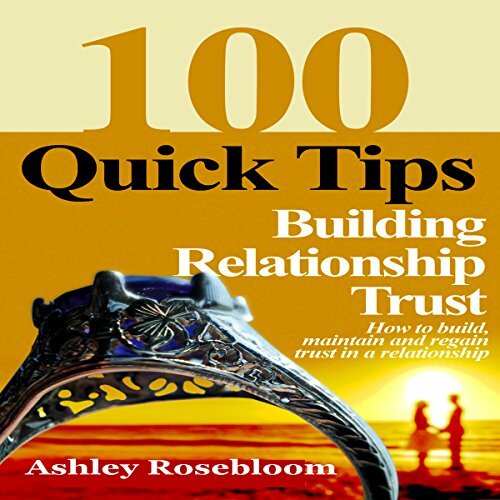 Building or regaining trust in a relationship takes focused effort. As we interact with one another over an extended period of time, we emit and observe behaviors that either create uncertainty or reassurance in our relationship. 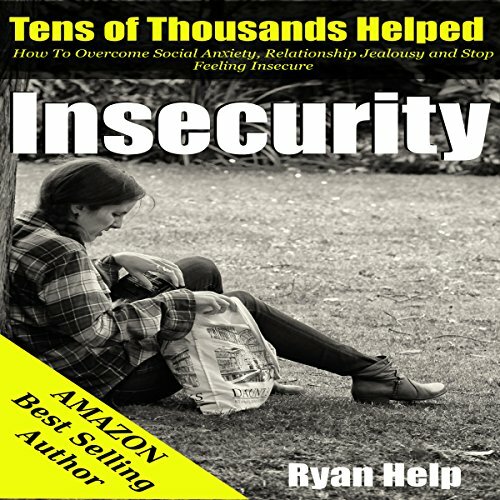 The wisdom in this audiobook about insecurity has the power to transform your life over the next 31 Days. These proven methods for coping with your emotional insecurities will have a positive impact on your personal life and all of your relationships. 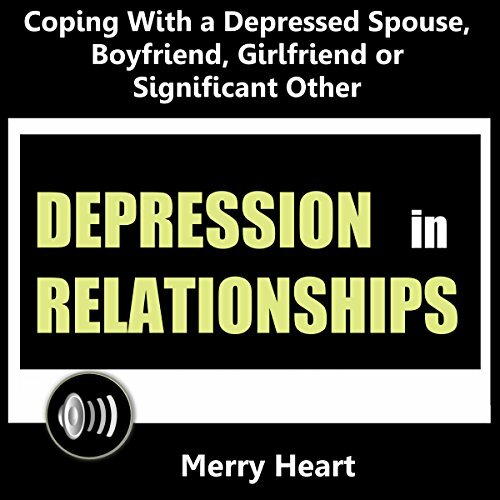 Are you emotionally exhausted from trying to cope with someone who is hard to get along with? Do you find yourself obsessing over someone's negative behaviors to the point of losing your own peace of mind? 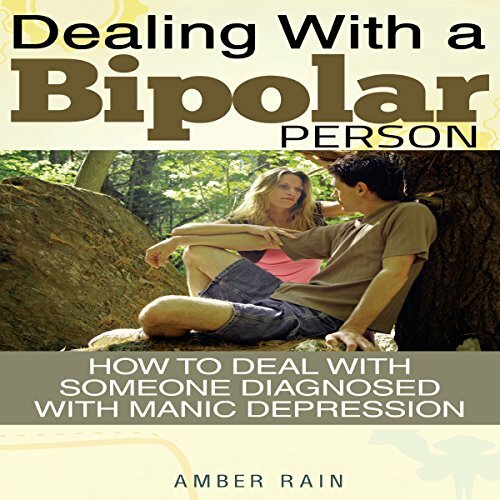 Are you caught in a vicious cycle of arguing and fighting with someone regularly? Anger is a universal human emotion. 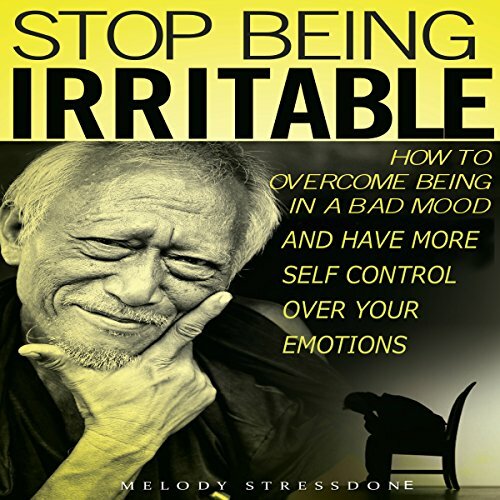 It's an emotional state that varies in intensity from mild, fleeting irritations that lead to bad moods to intense, full-blown fury and rage. It's completely normal and even healthy sometimes when expressed. Unfortunately, when it gets out of control, it can lead to self-destructive tendencies and health problems and even affect your work, personal relationships, and overall quality of living. Did you know that everyone has problems with self-esteem? 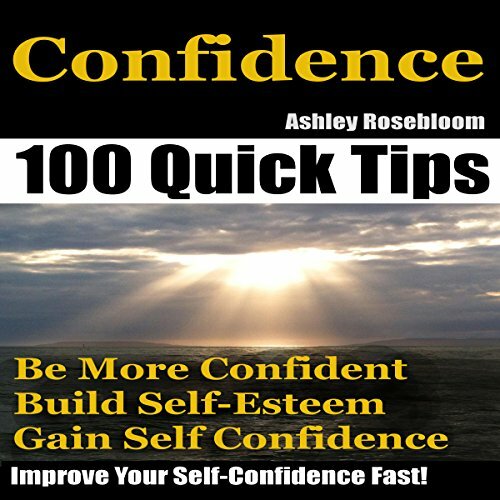 If you want to learn how to build, gain and have more confidence, I can teach you proven methods for boosting your self-esteem. In order to avoid getting stuck in an emotionally abusive relationship, you'll first need to identify the signs of emotional abuse. 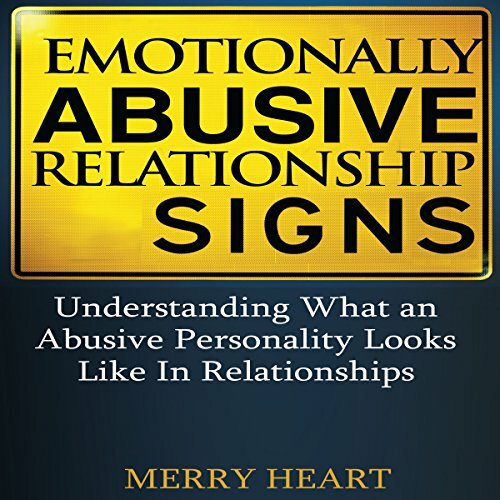 This book will help you see the red flags, and to get out of potential relationships where emotional abuse is at play. 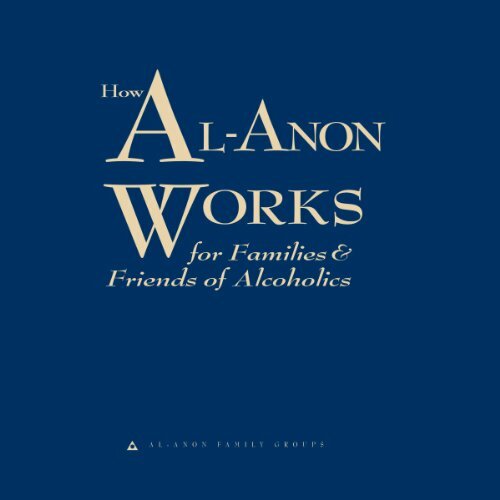 Some serious information that can help so many! I know exactly how you feel right now. 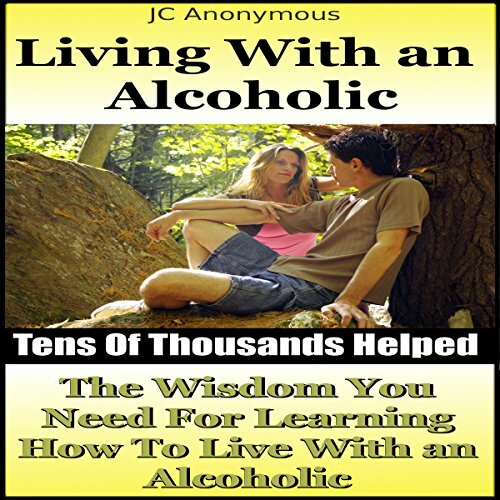 When I started looking for help, I was exhausted from living with someone who was addicted to alcohol. I was lonely, frustrated, confused, deeply hurt, anxious, mad, worried, filled with fear, and out of ideas.